WANT TO SEE YOUR EVENT POSTED ON OUR CALENDAR FOR THE ENTIRE COMMUNITY? CLICK HERE TO SUBMIT YOUR EVENT(S)! Trailblazing vocalist and guitarist Msaki creates a sound that combines soulful folk, Xhosa lyrics, and African polyrhythms with moments of sincere improvisation. Her raw delivery disrupts your senses as she weaves subtle tales of love, loss, home, revolution, and hope. 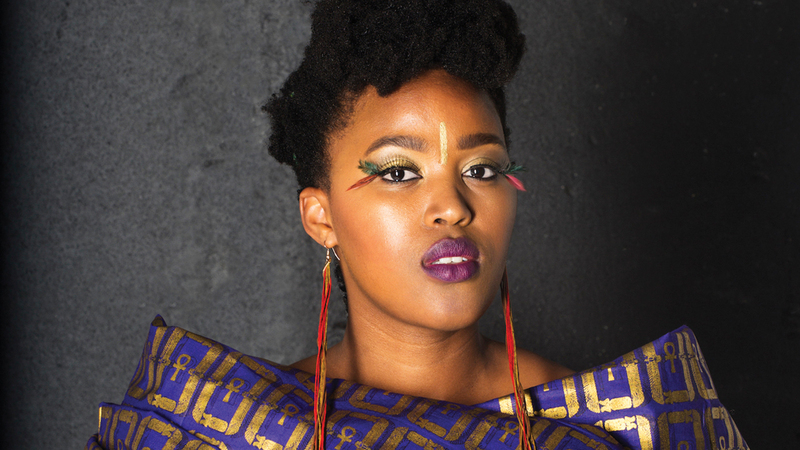 For this performance, Msaki plays with the Golden Circle, an ever-evolving and expanding band of incredible musicians from different backgrounds that was created to retain and promote Africa’s identity and culture through soulful music.